We're getting admitted! 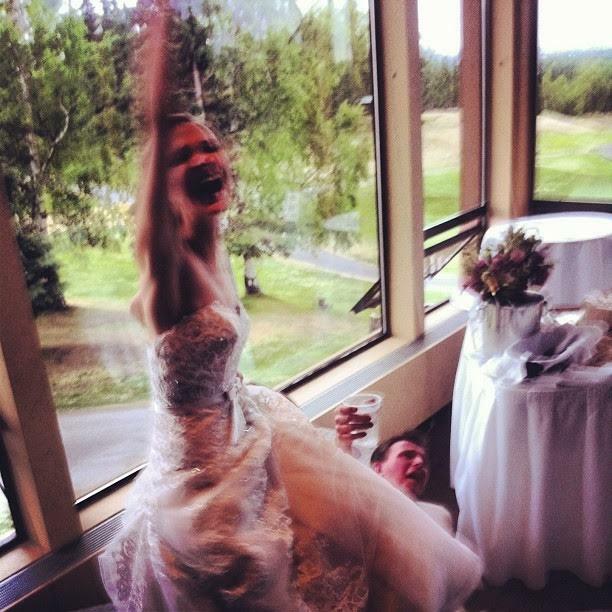 I'm a lot more excited than I appear to be. 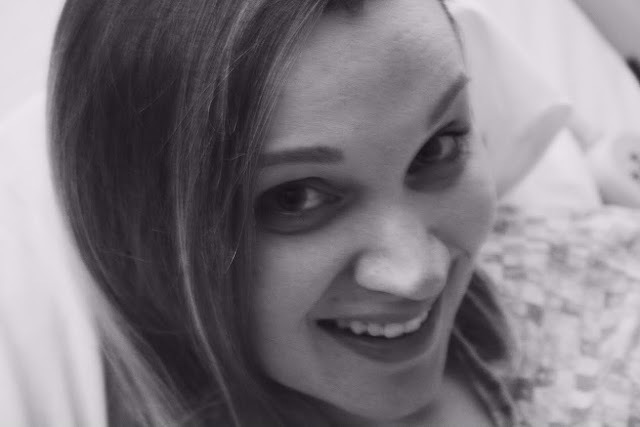 My hospital gown glam shot. 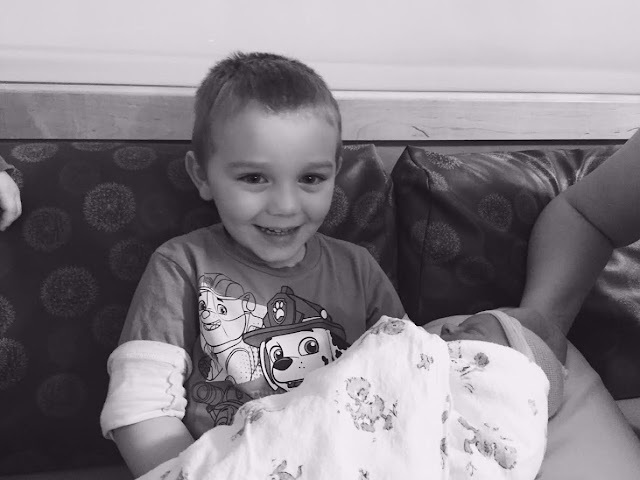 One of my sweet nephews meeting his new cousin! Gotta love a good birth story, am I right? All that talk about epidurals and dilation and hospital turkey dinners. 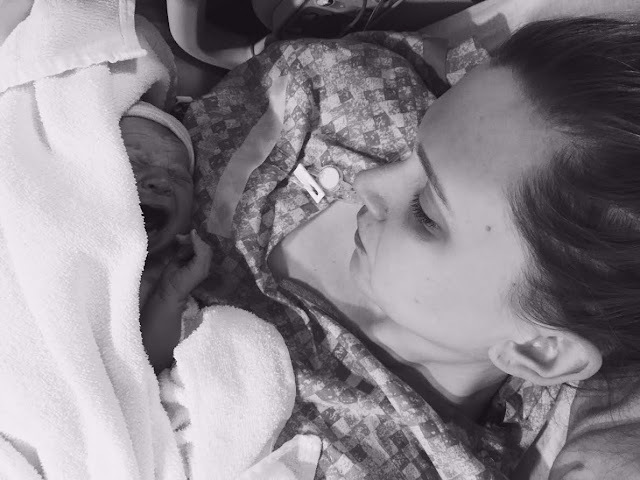 I've thought long about whether or not I wanted to share my birth story this time around. The setting is an intimate one and people have all those opinions that are sometimes hard to take when it comes to birthing experiences. 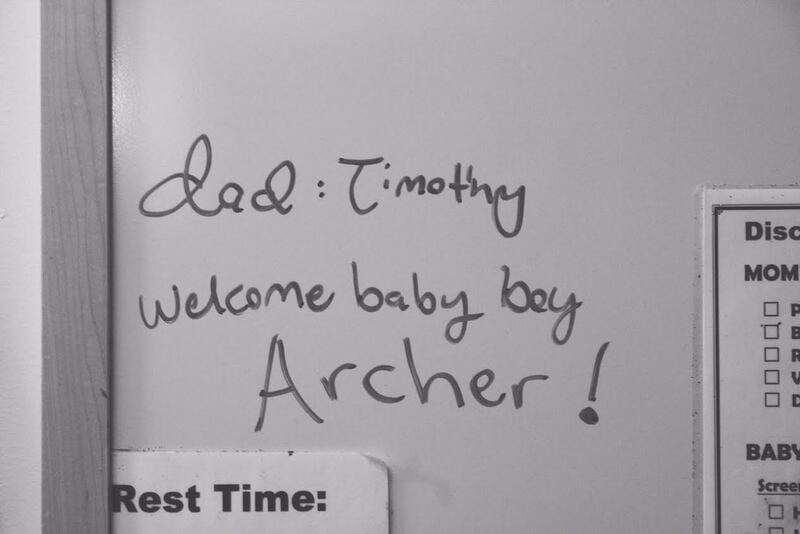 During my last weeks of pregnancy though, I found myself going back and reading Ella's birth story, and hence, I decided to go ahead and share how our little Archer entered the world. I went into labor just shy of November 23rd around 10:30 PM. 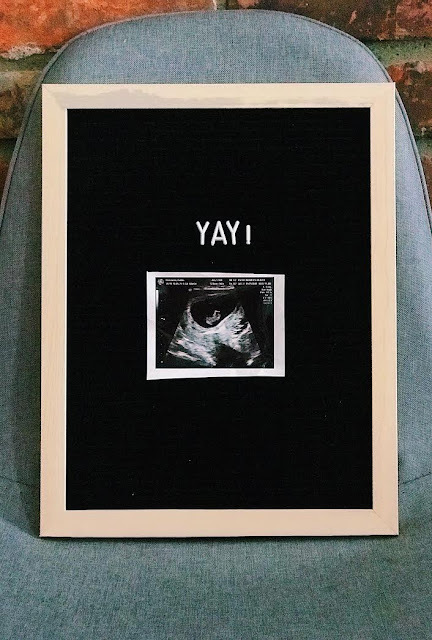 I was convinced it was a false alarm, because I had been feeling like I was going into labor for weeks prior. 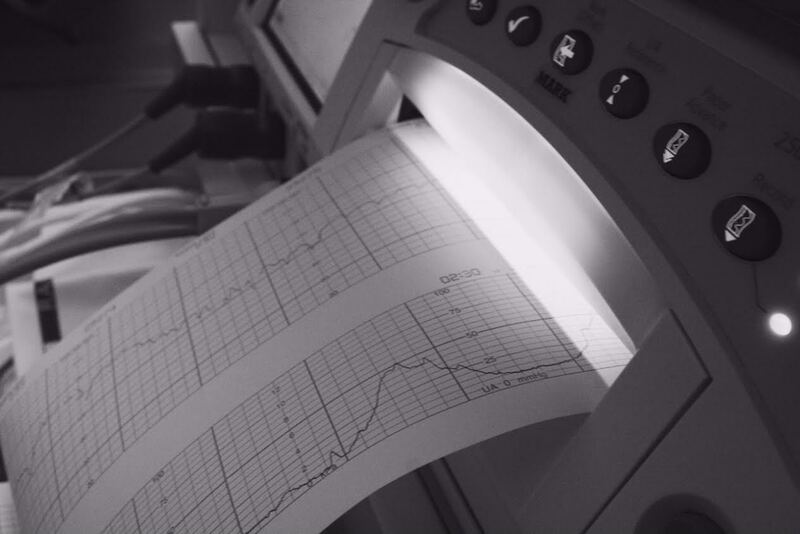 Starting at 37 weeks, I had a number of nights full of timing contractions. This made the middle of November feel like a complete blur and left me anxious to go into labor. So when I was watching Harry Styles get wild on the AMA stage and I began another round of timing, I thought the evening wouldn't turn into anything (except maybe me eating another box of Oreos while watching JLo's many outfit changes). I timed. They fluctuated. Five, three, ten minutes apart. 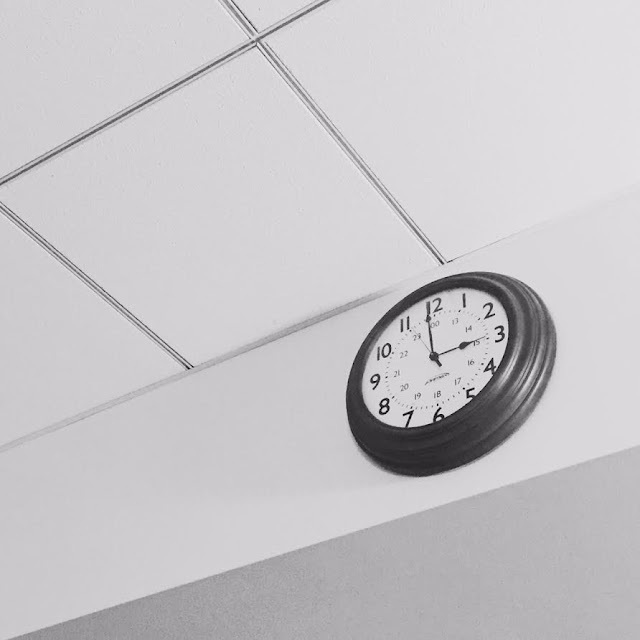 The rule of thumb is head to the hospital when you reach the 5-1-1 rule -- when you've been contracting for a minute or longer five minutes apart for one hour. To my surprise, I arrived at the 5-1-1 and we began to gather our bags - our bags that had been packed, unpacked, and packed again. We woke up Ella, texted my sister-in-law and to the birthing center we went. 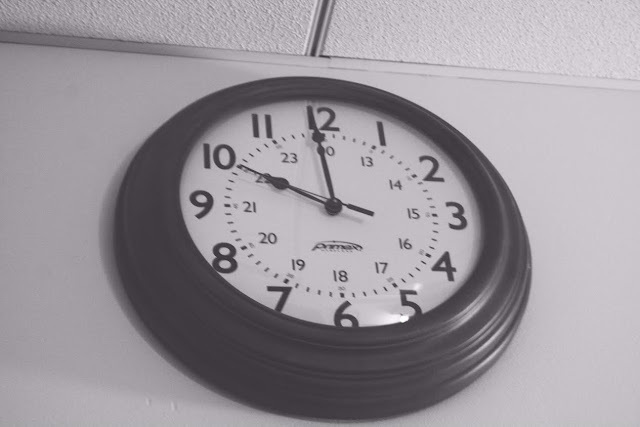 In triage, the contractions started to space out and discouragement set in. It is official. I'm going to be pregnant forever. But it wasn't long before they were back in full swing and rising in intensity. They did some tests and check ups. It was almost 1AM and I was close to 5 cm dilated. 5?! Amen. I had to labor for almost 17 hours last time just to get to a 3.5. (Insert raise the roof emoji.) We were admitted, hospital gown and all, and we had a little time to kill. I Instagrammed and perused Facebook, texted my best friends. I felt completely different during this labor experience than my last. When I got to the hospital with my first, I was already in the birthing zone. The back labor was so painful, I didn't have the energy to talk or think to text my best friend. This time? Tim and I were taking selfies and getting pictures to remember the night. 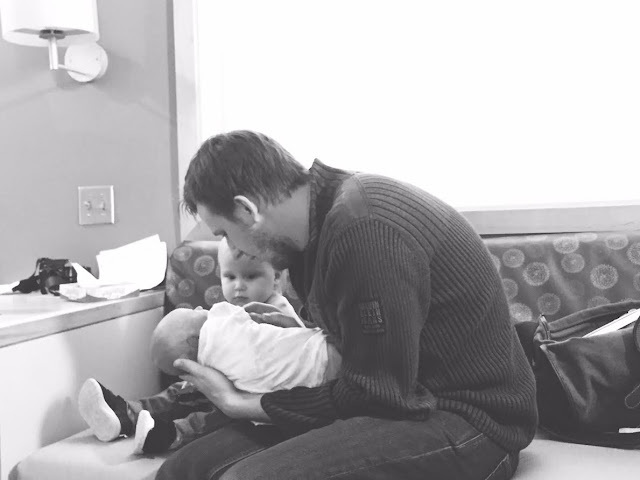 For the most part, I felt the contractions in my stomach so the pain was much much more manageable. I opted to get an epidural around 5:30AM and the decision to do so was a bit harder this time around. I knew I wanted to wait until I was at least 6 cm along, but I found the pain to still be manageable when I reached 6 cm. So I let my energy be my deciding factor. 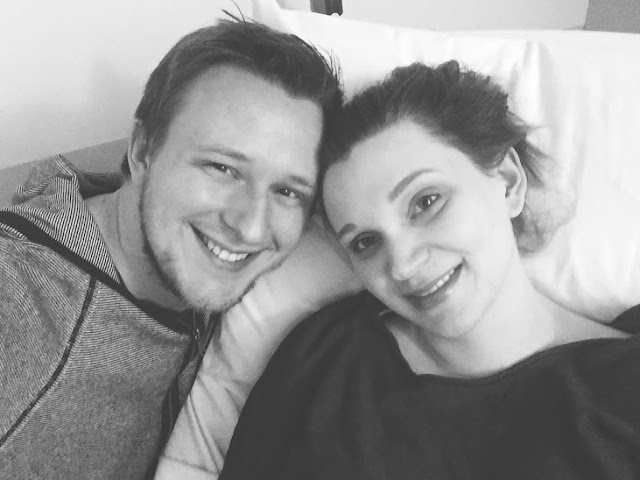 I hadn't progressed much since being admitted and going off my first labor experience I was prepared to be in labor from anywhere up to 24 hours. I got the epidural, was able to relax, and proceeded to find a position that brought on the contractions. After, things started to progress quickly and around 10AM the doctor was brought in and we all geared up for little guy's big debut. And less than 10 minutes of active pushing, our little guy was here! Archer Benedict Lochner. 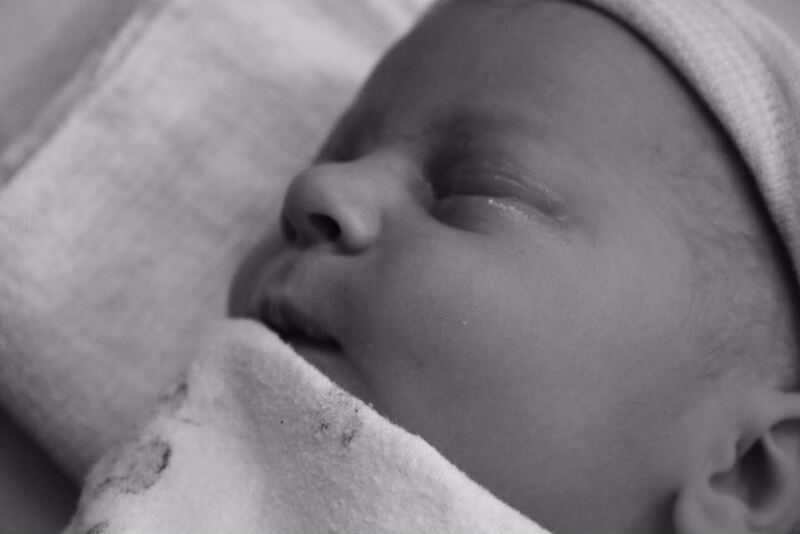 Born on November 23rd at 10:18AM weighing in at 7lb 10 oz 20 inches long. And for the hours following, Tim and I just bonded with our sweet boy. We discovered his blue eyes, took in his newborn smell, and debated who he looked like. I already can't remember or imagine what life was like or would be like without him. The little bundle is simply perfect; I'm beyond grateful he's our's and I'm honored to be his mom. Welcome, Archie! Get ready to be dressed in a whole lot of cute little dude flannel.